electronic power conditioners, automatic voltage regulators and uninterruptible power supplies. This complete power filter solution offers comprehensive power protection for POS systems. Eliminate power issues that cause disruption, degradation and destruction to electronic equipment. Benefits include enhanced operation, reduced downtime, and extended operating life. Our Smart Cord is an ergonomic power filter that is ideal for environments where power protection is needed but space is limited. 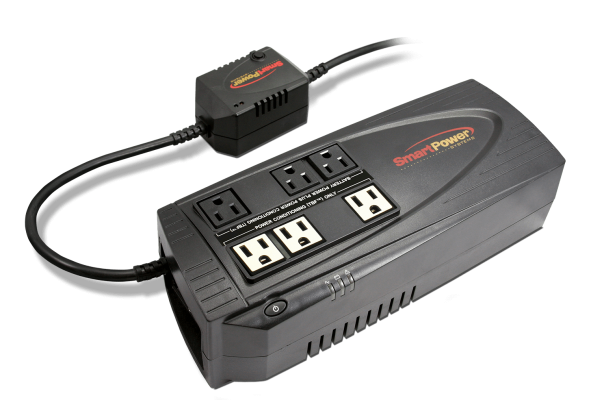 Get compact power protection to avoid system crashes and frustrated customers. The AVR Plus provides boost and buck solutions to eliminate power problems caused by under voltage or over voltage fluctuations. Automatic voltage regulator provides clean and consistent power for ATMs, digital copiers, and mailing machines. 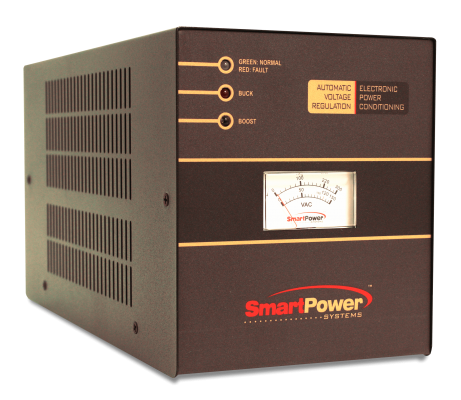 This uninterruptible power supply includes a Transformer-Based Filter, an electronic power conditioner. The Office-TBF is a multi-device power protection solution ideally suited for computers, computer peripherals, internet, and multimedia applications. The Office-TBF is the first uninterruptible power supply with a Transformer-Based Filter, an electronic power conditioner. It eliminates line noise in addition to providing battery back-up, on top of providing surge protection functionality that other uninterruptible power supplies offers. The Office-TBF is an ideal choice to meet all your office power protection needs. 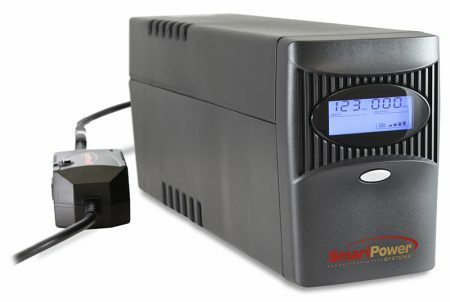 The Venus UPS is an uninterruptible power supply with Transformer-Based Filter for communication port computers, servers, POS systems, telecom applications, LANs, and peripherals. Protect all your mission-critical equipment, because downtime is something you simply can’t afford. 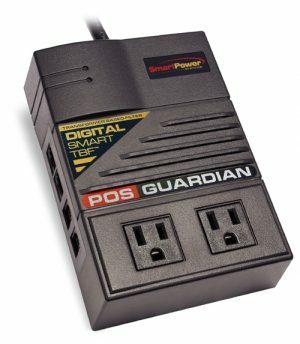 This uninterruptible power supply has a Transformer-Based Filter that is ideally suited for online power protection applications that require access to ports for computers, servers, POS systems, telecom units, LANs, and other computer peripherals. standalone and networked computers, including SNMP support.